Mastercoil Spring is dedicated to YOU to meet your coiling and we strive on serving our customers to the highest of standards to ensure your complete satisfaction. Since Mastercoil is one of the top three leading suppliers in aerosol and dispenser pump springs, we have the capability to supply you with a variety of unique products at competitive prices. 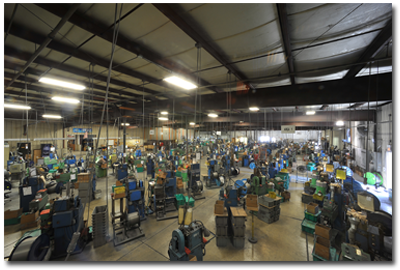 We maintain a fully equipped modern tool room where our experienced tool makers have developed many creative and inventive solutions for today's manufacturing and processing problems. We are continually investigating and testing new materials for corrosion resistance, strength, fatigue properties and economy. We have been able to offer our customers many suggestions and solutions to difficult problems as a result of our ongoing research.